BREAKING NEWS: Ladies and Menfolk, We Have a Crew! 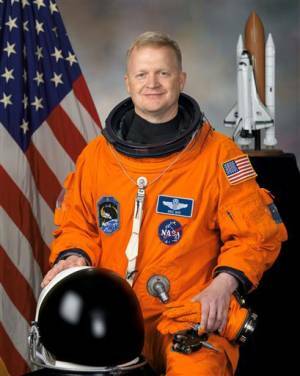 Douglas “Chunky” Hurley, two-time shuttle pilot, former NASA Director of Operations at the Gagarin Cosmonaut Training Center in Star City, Russia, and first Marine to fly the F/A-18 Hornet. 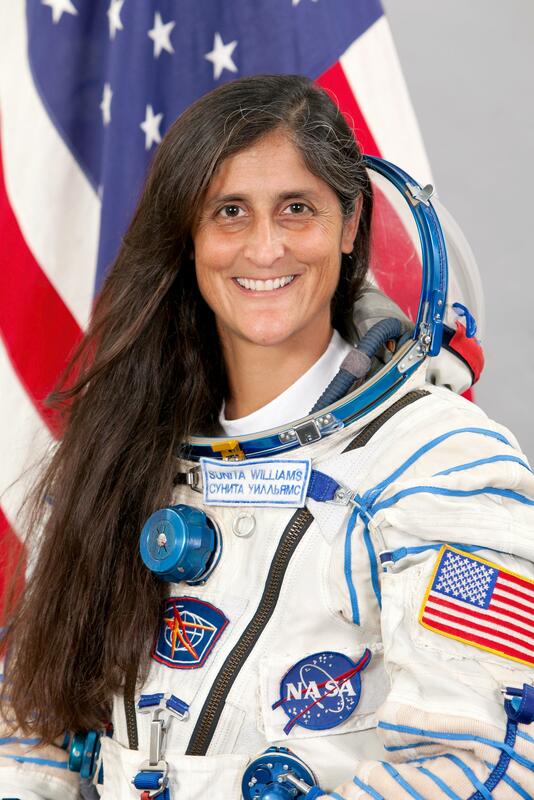 Sunita Williams, naval aviator, test pilot, avid windsurfer and snowboarder, former commander of the International Space Station, and current record holder for the most spacewalks and total time spacewalking for a woman. 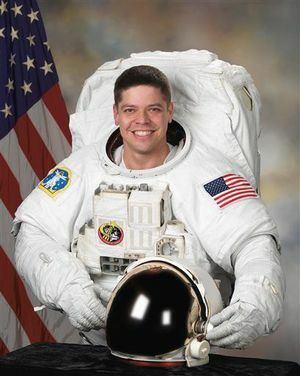 Robert Behnken, Air Force flight test engineer, veteran of two shuttle missions, former Chief of the Astronaut Office, and “aquanaut” aboard the Aquarius underwater research station. 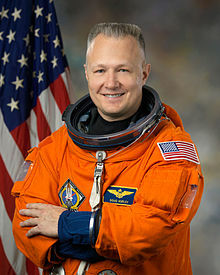 Eric Boe, Air Force colonel, test pilot, two-time shuttle pilot, veteran of 55 combat missions over the Persian Gulf, and former Deputy Chief of the Astronaut Office. Each of them boasts an impressive resume, even by astronaut standards. 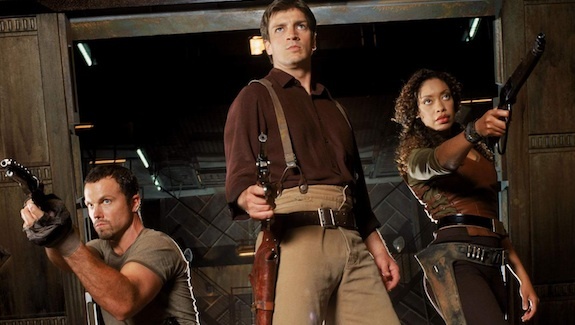 To call them “Big Damn Heroes,” the term of endearment favored by Browncoats and fans of Firefly, only begins to do them justice, with their track record of bravery, academic achievement, heroism, and even selfless humanitarian service. 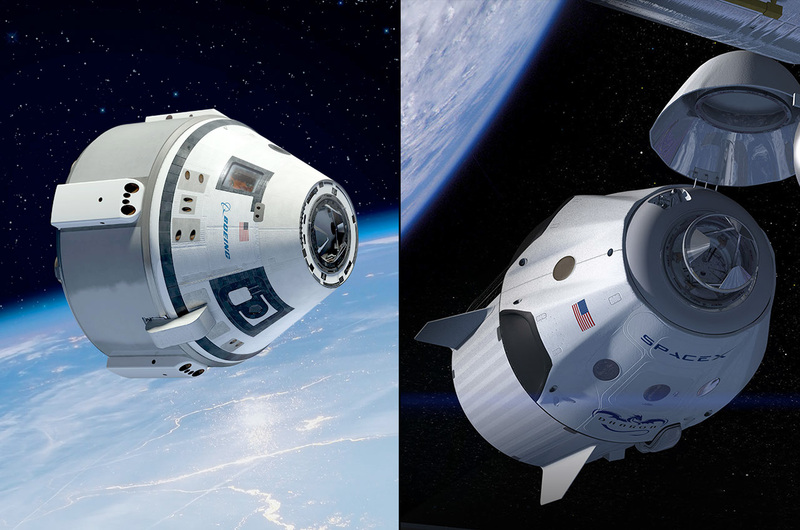 Under the NASA Commercial Crew Services contracts awarded to Boeing and SpaceX, the first manned test flights of their craft–the CST-100 and the Dragon v2, respectively–will take place in 2017 with at least one NASA astronaut on board, with the other seats available for any number of “their people.” SpaceX have publicly stated that they intend to bring two NASA astronauts from this group. Public statements by the astronauts themselves indicate that NASA’s current plan is to cross-train all four on both spacecraft to start, then eventually assign them to one craft or the other later on. This would be in keeping with NASA’s historic modus operandi of specialization of crew roles that formed in the days of Apollo and continued through the Shuttle era. Interestingly, people are already referring to these men and women as “the Dragon Four” or “the Commercial Four” (I guess “CST-100” just doesn’t roll off the tongue as well), drawing comparisons to the original Mercury 7, America’s first astronauts. Upon reflection, the comparison is quite apt. Space, by definition, is a realm of “firsts”–first to walk on the moon, first to perform a spacewalk, heck, Williams is the first to run the Boston Marathon while in orbit! For all you know when you’re out in the Black, the most seemingly insignificant of acts could be a “first,” like “first to scratch one’s nose while reading email in space.” That’s what’s so wonderful about space, though: no matter how many folk we send to live out there and colonize it, each of them is entitled to a a degree of glory. Even then, it is among the rarest, most momentous of occasions in the history of space exploration to be the first to fly a brand new class of vessel–which is exactly what the Dragon and CST-100 represent. Even more exciting is the prospect that ordinary people from the general public are picking up on this without having to be told or have it explained to them. This announcement marks an important milestone in Take Back the Sky’s campaign to have the first manned Dragon named after Serenity, from the cult sci-fi Firefly franchise. NASA’s typical routine has always been to select and announce the crew of a mission roughly one year ahead of when they anticipate it will actually lift off the pad in order to give them time to train and rehearse. This means that we’re now entering the final phase before the engines ignite, and our remaining time to write letters and collect petition signatures is definitely limited. A Rocket Scientist Asks: Are You a True Browncoat? This article is the second half of Take Back the Sky’s commentary on the recent poll discussed herein. If you’ve watched SpaceX’s recent launches online, you’ve no doubt read some of the comments on social media by those who are annoyed that SpaceX ends their live online broadcasts before the completion of the mission. It has been pretty standard procedure for SpaceX to sign off before the deployment of the payloads during their satellite launches, and while we admit that can sometimes be irksome, we think they should also get credit where credit is due for providing us with some pretty shiny Vine videos, like the recent one that showed the “interesting” first attempt at a landing of the Falcon 9 first stage booster rocket on the drone barge in the Atlantic Ocean. 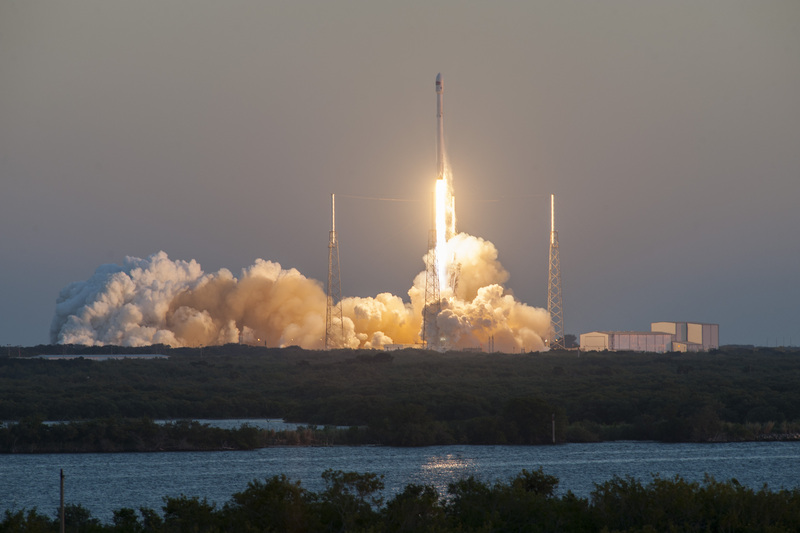 The newest post-launch Vine was released by the company this week, showing the deployment of the EUTELSAT 115 West B, the second of two satellites that were carried into the black by the Falcon 9 this past Sunday. For now, we think videos like these, coupled with what has now become a trademark of SpaceX’s live launch coverage– the in-engine camera that shows a really shiny shot of the Falcon 9’s liquid propellant as it goes weightless– are more than enough to make up for the broadcasts that go LOS on us before the mission is complete. Besides, we’re pretty sure that when SpaceX launches their first manned Dragon V2 into the black, they’ll make sure we see every minute of that historic flight! 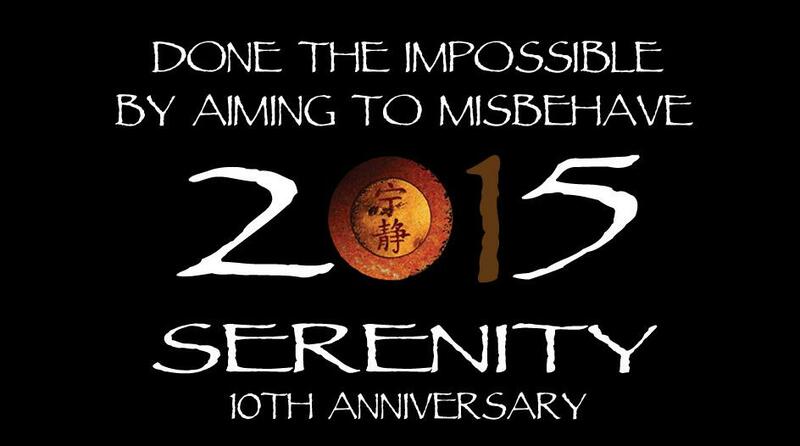 And of course, we hope that ship that we’re all tuning in to see will be a ship named Serenity. 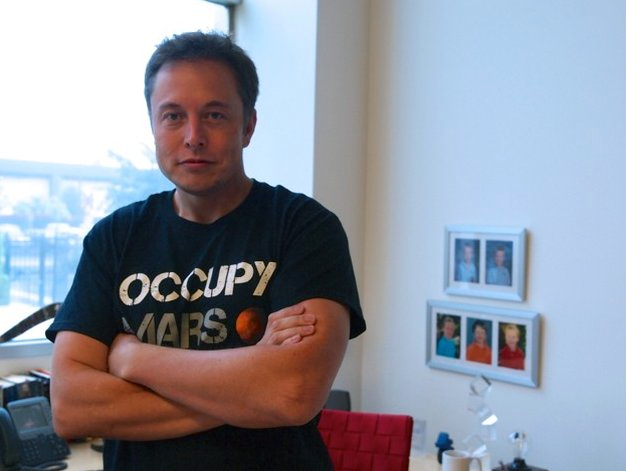 If you share that hope, there’s no better time than now to write a letter or two to SpaceX to let them know. And while you’re at it, be sure to sign our online petition calling for a Dragon V2 named after our favorite Firefly-class transport ship, then tell as many like-minded folk as you can to do the same. Less than an hour ago, SpaceX’s Falcon 9 enjoyed a picture-perfect liftoff from launch pad 39A at Kennedy Space Center in Florida–so perfect, in fact, that NASA’s own commentator on the live press feed couldn’t help but remark at how quiet everything was in the absense of problems or glitches to chatter about in SpaceX’s launch control room. Pictured: Early SpaceX concept render. While we wait for word (and, Buddha willing, video footage) of the landing, now’s a good time to take five minutes to write a letter to Elon to tell him that it’d be friggin’ awesome if he were to name the first manned Dragon spacecraft Serenity. We also have a petition you can write, or, failing all that, his Twitter feed is right there. Tag us if you do at @TakeBacktheSky.